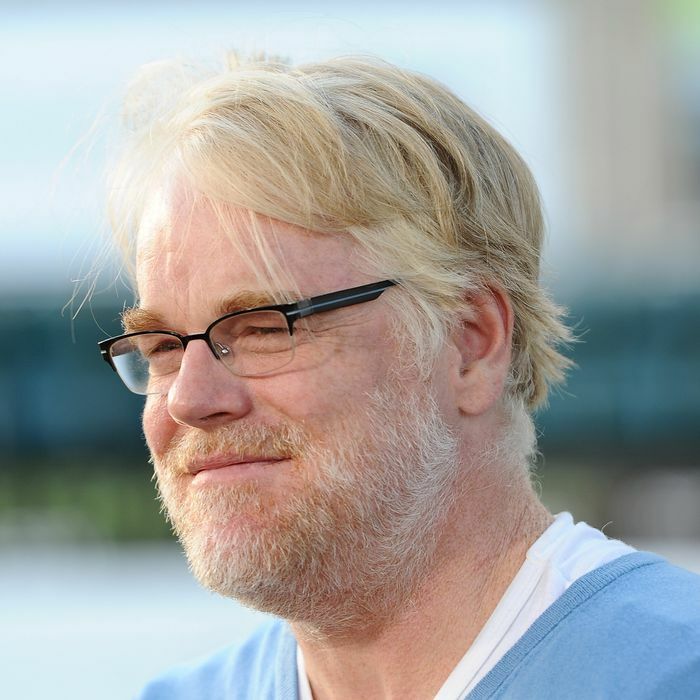 Actor Philip Seymour Hoffman died in his West Village apartment on Sunday. His body was found at around 11 a.m. by his friend, screenwriter David Katz, who had become concerned after being unable to reach him, The Wall Street Journal reports. The NYPD and the Office of the Chief Medical Examiner are still working to determine the cause of death. However, a law enforcement source told the New York Times that Hoffman died of a drug overdose. “It’s pretty apparent that it was an overdose,” said the official, who noted that several empty plastic bags were found nearby. “The syringe was in his arm.” Last year, Hoffman checked himself into rehab because he had started doing heroin after 23 years of sobriety. Hoffman was widely considered to be one of the best — if not the best — actors of his generation. His screen-acting career began in the early nineties, and he played a wide range of memorable characters in movies such as Boogie Nights, The Big Lebowski, Happiness, Magnolia, The Talented Mr. Ripley, Almost Famous, Cold Mountain, and Punch-Drunk Love before finally earning a Best Actor Oscar in 2005 for his starring role in Capote. He went on to earn three Best Supporting Actor nominations for his work in 2007’s Charlie Wilson’s War, 2008’s Doubt, and 2012’s The Master. He was also nominated for five Golden Globes and five BAFTAs (he received one of each for Capote). He didn’t win any major awards for 2007’s Before the Devil Knows You’re Dead or 2008’s Synecdoche, New York, but he was great in those films, too. Additionally, Hoffman was a gifted stage actor, receiving three Tony Awards for his work in 2000’s True West, 2003’s Long Day’s Journey into Night, and 2012’s Death of a Salesman. Most recently, Hoffman played Plutarch Heavensbee in The Hunger Games: Catching Fire. He reprised the role for The Hunger Games: Mockingjay - Part 1, which is set for release later this year, and The Hunger Games: Mockingjay - Part 2, which is still filming, according to IMDB. He also had a parts in Anton Corbijn’s A Most Wanted Man and John Slattery’s God’s Pocket, both of which just debuted at Sundance. Speaking about his role in God’s Pocket — a criminal trying to do right by his family — he told Vulture, “I found it extraordinarily moving. It’s just tragic: This is somebody who’s trying so desperately to make something work while everyone else knows it’s never going to work. And he’s the one guy who doesn’t know it. That killed me. That’s what I couldn’t shake.” Earlier this month, Showtime ordered ten episodes of Happyish, a comedy series starring Hoffman as a middle-aged man who is trying to become happier.